BOSTON, MA; NOVEMBER 28, 2012 - "Downton Abbey" will return to MASTERPIECE on PBS for a fourth season of the Emmy® and Golden Globe® award-winning drama. "We're thrilled to tell our millions of "Downton" fans that they can look forward to a fourth season of their favorite show," says MASTERPIECE executive producer Rebecca Eaton. More than 17 million viewers tuned into the second season of "Downton Abbey," making it the most-watched MASTERPIECE in the series' history. "Downton Abbey" season 3 begins on MASTERPIECE on Sunday, January 6 and runs through February 17. "Downton Abbey" is a Carnival/Masterpiece Co-Production. 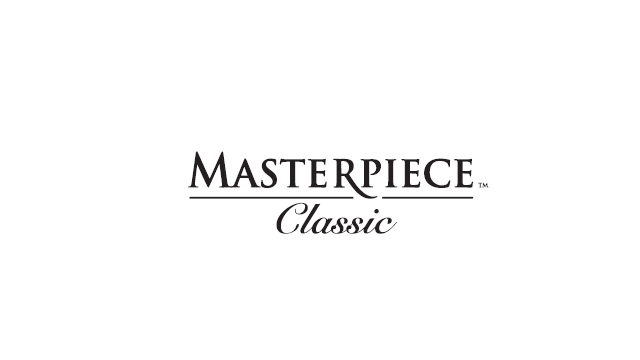 About Masterpiece: MASTERPIECE is presented on PBS by WGBH Boston. Rebecca Eaton is Executive Producer for MASTERPIECE. Funding for the series is provided by Viking River Cruises and Ralph Lauren Corporation with additional support from public television viewers and contributors to The MASTERPIECE Trust, created to help ensure the series’ future.